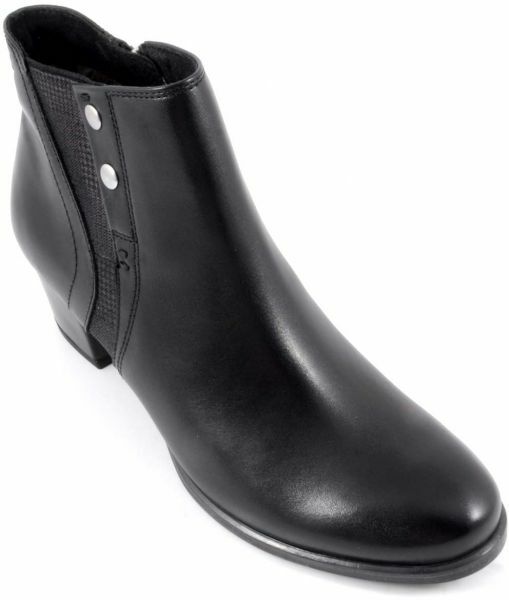 Keep your feet protected from the winter chill by slipping into these black coloured boots by Caprice. These boots featuring leather upper and fur lining are durable and will be extremely comfortable to wear. Zipper closure & elastic back for easy wearing & best fit.